Even though we’re on the cusp of the iPhone 6 taking things to the next level with a svelte, 7mm-thin body and sleek profile, you don’t have to think too far back to remember the times when handsets were a little more, well, bricky. But while many of us would struggle to fathom the idea of carrying around a device such as the iconic Nokia 3210 in this day and age, the world’s first ever cellphone offers a true reality check on how far we’ve come along in just three decades. 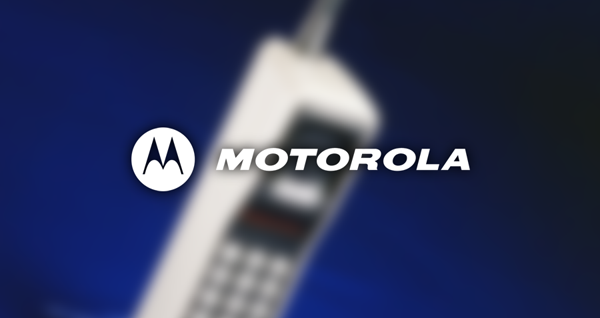 Launched back in March of 1984, the monstrosity you see before you would have set you back a cool $4,000 at the time – more than double that in today’s money – but intriguingly enough, it was the ever-present figure of Motorola that brought it to the scene. 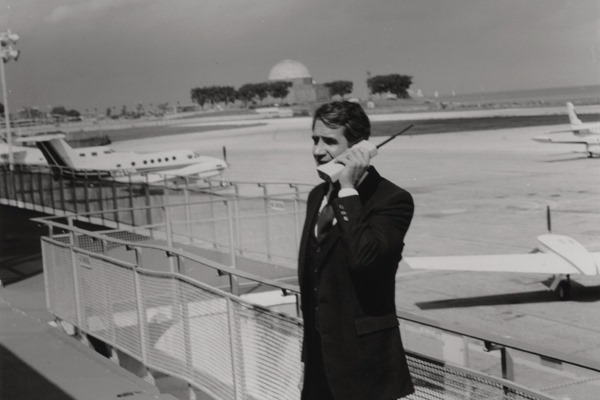 While in-car phones had been knocking about for some decades prior, the Motorola DynaTAC 8000X was the first cellular device aimed at the consumer market. But while, in this Digital Age, we’re accustomed to new hardware features being labeled as “gimmicks” before eventually becoming a staple part of our mobile diets, back then, it was the device itself that folks baulked at with a fair dose of skepticism. The cost alone meant it was a toy reserved only for the wealthy, but even with money not being of the essence, the DynaTAC 8000X was far from what you’d call a practical purchase. 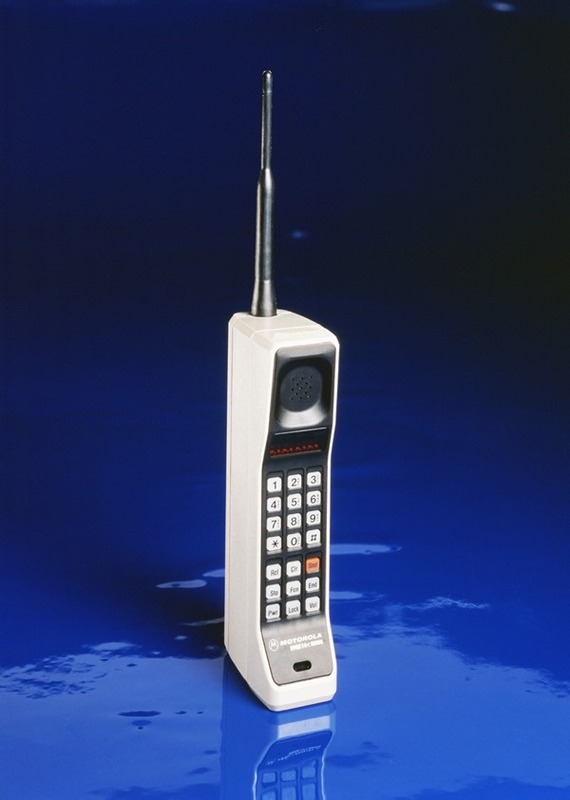 In fact, the device nicknamed “The Brick” lived up to its unofficial moniker in every way imaginable, with a 13 x 1.75 x 3.5-inch body and a weight of 28oz, but that wasn’t even the worst part. For even though many of us will complain about the poor battery retention of devices like the Apple iPhone, the 8000X could only muster a very disappointing 30 minutes before requiring a recharge. Then again, given that it was more of a showy-offy toy rather than a device that anybody would actually rely upon, this didn’t perhaps matter a great deal, and certainly wasn’t such a factor then as it is today. Given the ubiquitous nature of payphones in the eighties, allied to the cost-effective manner in which folk could stay connected with friends, colleagues and loved ones through this tried-and-tested facility, it’s not surprising that few will look back on the 8000X with any sort of sentimentality. 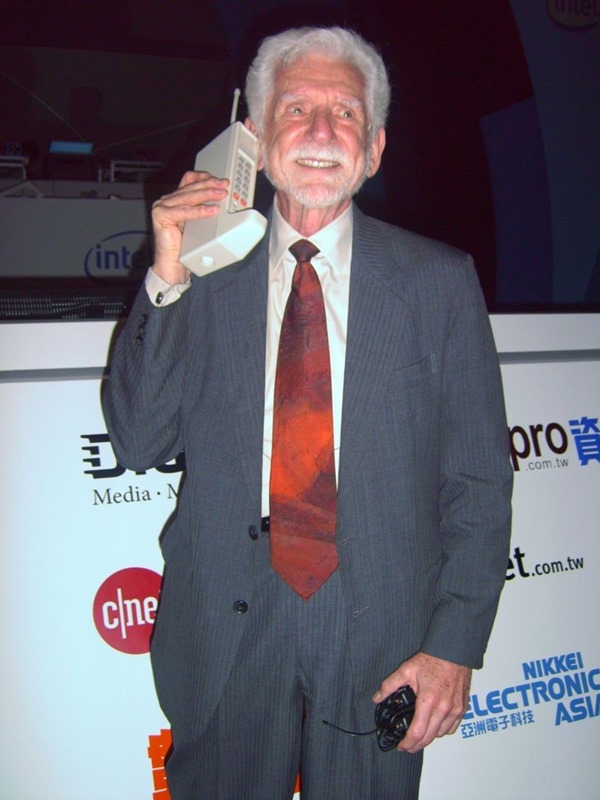 But given what we have some 30 years later in the form of the iPhone, Samsung Galaxy and other popular brands of smartphone capable of performing multiple tasks, goodness knows what we’ll be looking at in three decades’ time.